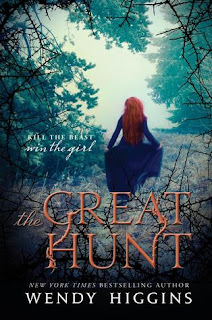 Compared to last week, I'm working on a much more manageable list of books! Much to my shame (well, it's not a lot of shame since I'm not really moved to do anything about it at the moment...), Les Mis is acting as a bobby pin repository on my nightstand. I just have to be in the mood to read about misguided student revolutionaries! 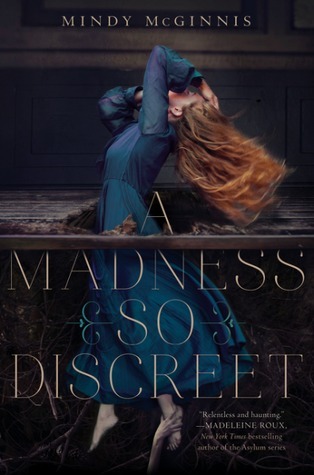 I'm almost done with A Madness So Discreet by Mindy McGinnis. It's amazing. Creepy and compassionate and gritty all at once. 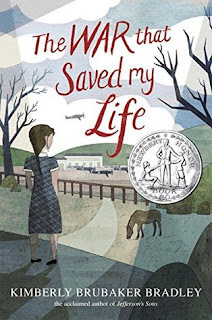 The War That Saved My Life by Kimberly Brubaker Bradley. It's no surprise that this won the Odyssey Award, but I'm at a point where I needed to take an emotional break. Ow, my heart! The Great Hunt by Wendy Higgins. Yeah, I kind of forgot to keep reading this one. Onward! 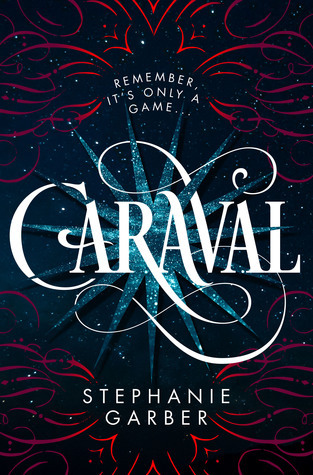 Caraval by Stephanie Garber. My water bottle exploded in my work bag and completely soaked the bottom half of my ARC! I had to wait for it to dry out, and now I can continue. I even owned A Madness So Discreet and just now got around to reading it! I love McGinnis' work. And if you do read The War that Saved My Life I HIGHLY recommend doing the audiobook. I'm not really an audiobook person but this is absolutely stellar. 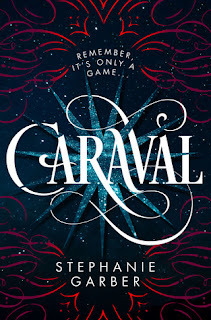 ALA ARCs: Can't Wait to Read These!